Color has become big business; and at Sto, the science and technology of color have been perfected over decades to create coatings and finishes that offer both form and function in the built environment. With spring blooms beginning to burst forth from the grey, white and neutral tone of winter months, we are reminded once again of the significance of color in our world. In fact, the right color can be worth a lot of money — in fashion, interior and exterior design, in advertising, and yes, even in building materials. Color has become big business; the psychology of color is now well-documented, and the science and technology of color have been perfected over time. But then, as the famous painter Claude Monet said: “Color is my day long obsession, joy, and torment.” Color design truly is an art form and has become a defining quality that can seemingly make or break a business, whether it’s the “right” blue in Google’s ad links, the latest designer fashions, a building’s curb appeal or the wall color on a company’s entrance. 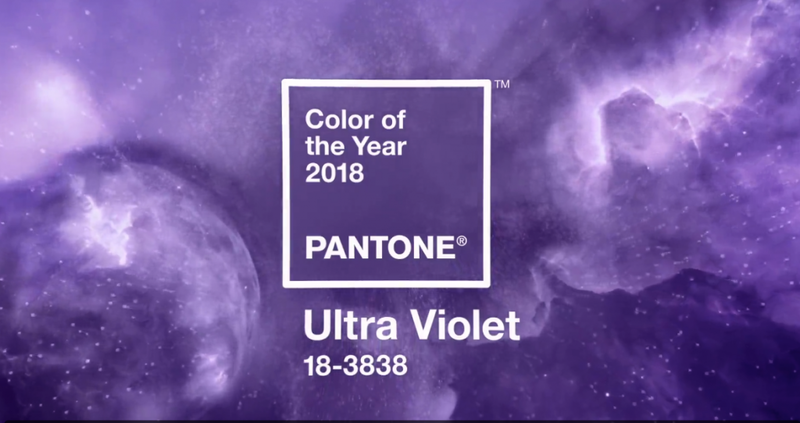 Since the Pantone company introduced its first “Color of the Year” in 1999, the mysterious art and business of color forecasting has been elevated to a competitive level on a global scale. That first color of the year was a cerulean blue, and it launched countless projects and generated millions of dollars, as recounted in The New York Times. Experts continue to forecast color trends years in advance (What will resonate with consumers for instance in the Spring of 2019: brights or neutrals, jewel tones or pastels?) and while color forecasting is an interesting (and lucrative!) practice, it can be arguably subjective and somewhat suspect. However, the theory and basics of color are not, nor is the science of color, which Sto has been perfecting for decades. Color technology is grounded in far more than mere prognostication, and the science of color is where Sto excels. Sto has been a leader in providing high-performance color systems, with a colorant scheme that offers form and function, which means it offers an unlimited spectrum of colors and aesthetics, along with durability, and safety. 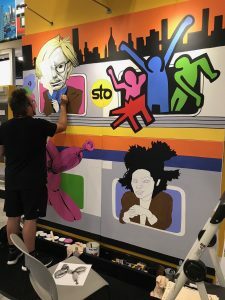 It starts with the design gurus in Sto Studio, a team of color professionals who are inspired by color and art in architecture, and who know the science of color mixology, but also the gestalt and psychology of color. 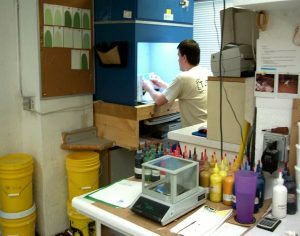 Then there is the Sto Corp Tint School – a training lab for sales reps, distributors, applicators and other contractors — and the professional Sto Color Lab in Vermont that turns out, on average, 70 new color formulas and 100 samples a day. With all these resources, Sto has a corner on mastering the art, science and psychology of color in coatings and finishes. In 1965, Sto introduced a revolutionary color system and has been building upon that first offering since then. The StoColor 800 — a collection of 800 colors formulated to match the range of human visual perception — was released in 2002, and remains a favorite go-to resource for those in the architecture, engineering and construction sectors. The StoColor 800 Collection is based on an understanding of the complete range of human color perception. 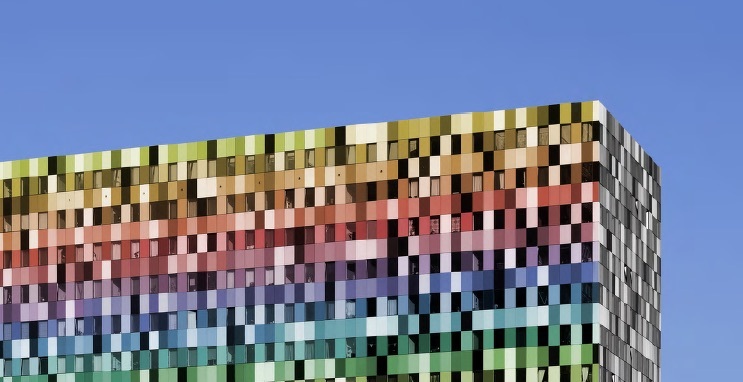 The related StoColor System is a unique tool for planning the use of color in architecture. Sto colored coatings and finishes are not only beautiful, but they meet the strictest test standards for measuring accelerated weathering and UV fade resistance. There is zero-variability with Sto coatings and finishes, and optimized tint loads for better results. A proprietary cloud-based system provides access to more than three million color formulas. 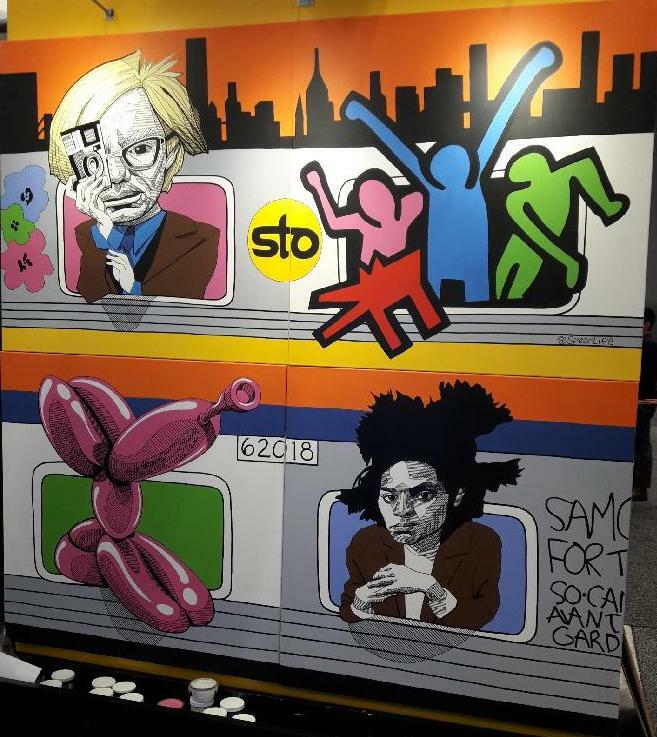 Sto is expert at color, but also understands the importance and value of a coating or finish that is sustainable and satisfies the goals of the design and building community, for both new or restored building projects. Join us over the next several weeks as we delve into the vast and wonderful world of color. 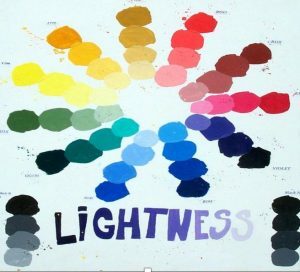 We’ll be doing a primer on color (the difference between the critical attributes of light, hue and chroma, and how DO you tone down the shade of a color? ), as well as providing insights into what makes a colored coating or finish product durable. 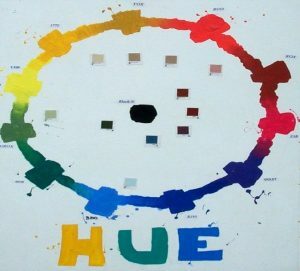 We’ll look at the variables that contribute to perceived color problems, complaints, and costs such as application techniques, substrates, lighting conditions and even the human eye. What are the guidelines mixing and storing colorants or for dispenser and jet mixer maintenance and calibration checks? What is a metrameric match, and what is the difference between organic and non-organic color? The trending colors for Spring fashion, may not directly apply to the color trends in coatings and finishes used in architectural design, but clearly, color is a powerful influence on many fronts, including exterior and interior building design. Building material industry leaders such as Sto are on the forefront of this brave, new (and dare we say) colorful world of the built environment. VLC odor neutralizing coatings are one of the innovative products that will be featured including StoColor™ Climasan® an interior wall and ceiling coating that will neutralize odors in the air when exposed to a light source. Durability & Design (D+D), the trade magazine focused on architectural coatings for the built environment, will be hosting a one-day Material Selection Conference, September 26, 2017 in Pittsburgh, Pennsylvania. The program is designed to help owners, architects, contractors and other building industry professionals determine the best coating systems to manage moisture intrusion into exterior walls, and the best liquid-applied air barrier designs to limit heat, air, and moisture transport through walls. In each of two panel sessions, a panel of industry experts, including manufacturer representatives, will discuss how their specific brands perform in different climates and indoor environments, and on different substrates. Sto will be presenting in both sessions – one focusing on coatings and the other on liquid-applied air barriers. Attendees should leave with a better understanding of the effect of permeance on exterior wall coatings; learn how to determine the performance, cost and cost-effectiveness of liquid-applied air barriers; and understand the advantages and disadvantages of specific coating brands that are candidates for use on their buildings. Attendees will qualify for 8 AIA learning credits for full-day participation and 4 credits for a half-day.